The imperial board of Astronomy observed the stars and found that Dubhe moved, so did Alkaid, and Seven kill was shining while Cynosure is dim!!! Three meteors fell in the east. Seven kill appeared in the world and would kill monsters to save human beings. This is called Sha Po Lang!!! " The world will be taken once the 3 stars get together and there’s no chance to turn any more! With the help of Seven kill and Alkaid, A boy with Dubhe his fortune, stepped in the complicated world and started his journey. Just switch characters to pass level quicker and enjoy the extreme fun of fighting! You can also enjoy the special levels which will bring you countless coins, items and tips! In Werewolf Legend, stop freely means death. You can only fight without end. The only way to survive is to kill!!! Just experience the creative multi-character switching system with its featured characters, amazing special effect, awesome epic soldiers and abundant dungeons! Remember to get equipments, coins, ExP and pets from challenging levels! The key to improve your ATK is to upgrade your skills and intensify your equipments and pets! Money tree, treasure, home of BOSS …… multiple dungeons and so many rewards are waiting for you to explore! 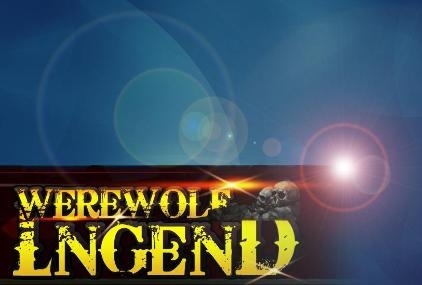 Werewolf Legend: install APK and play the game.